Certification of quality system is an independent audit of quality management system of an enterprise by a third-party (certification body) and an issue of a certificate of conformity following the positive results of such an audit. Our Company successfully passed the certification of an implemented quality management system of the enterprise on correspondence to СТБ ISO 9001-2009 standard requirements. The corresponding certificate of the State measurements unity assurance system of the Republic of Belarus, issued by an accredited body – BelGIM – on the certification of quality management systems, certifies that the quality management system, which ensures the production of high-quality goods, was successfully developed and implemented on-site. 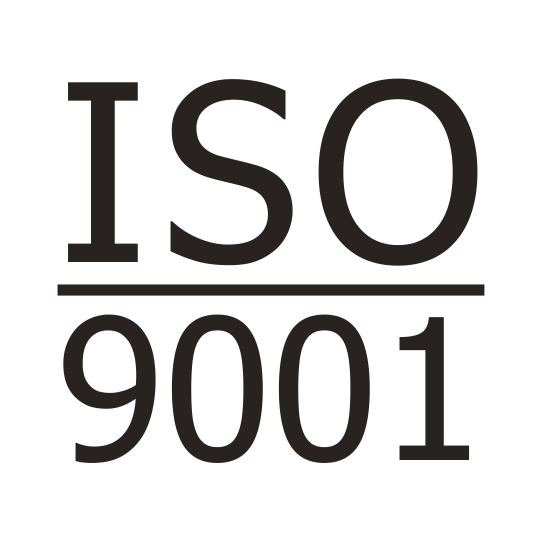 Certificate of conformity on correspondence to ISO 9001 standard requirements is not obligatory for enterprises. However, ISO certification is a sign of an estimable quality management and is an insurance of Company’s competitive ability both on local and international markets. ISO certification guarantees a customer the reliability of goods produced by our Company and shows our professional dedication.